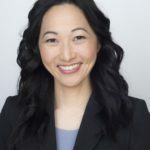 Julielynn Wong is a Harvard-educated physician-scientist, innovator, and educator who founded 3D4MD, a social enterprise that makes low-cost, high-quality 3D printable solutions at home, abroad and in space. In 2016, she launched Medical Makers, a global community of innovators, patients and healthcare providers who make sustainable solutions to save lives, time, and money. 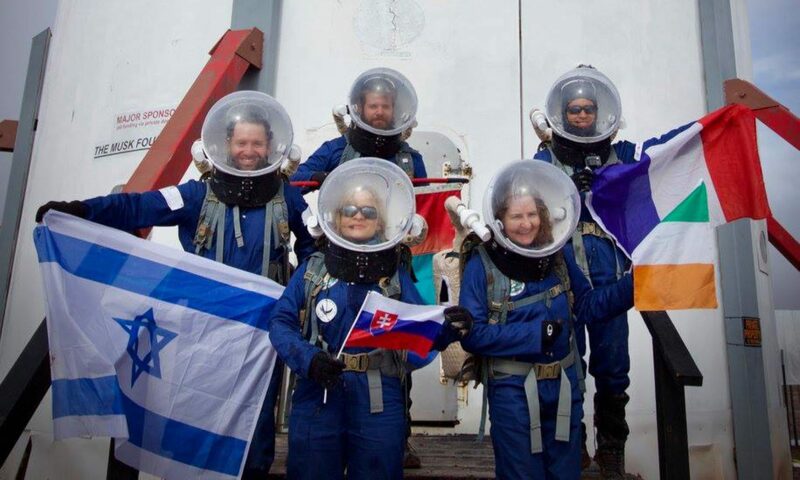 She is an avid pilot and drone racer, has flown as a microgravity researcher with NASA’s parabolic flight program, and served as an analog astronaut for NASA’s Human Exploration Research Analog IX and Crew 183 Mission Commander at the Mars Desert Research Station. Kevin Ho is a biochemistry graduate from the University of Western Ontario. 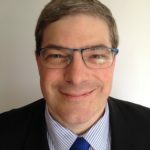 He has been working on 3D printing projects with Medical Makers since August 2018. 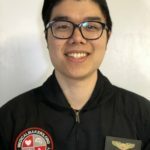 Kevin currently volunteers as a research assistant at the Keenan Research Centre of St. Michael’s Hospital in Toronto, Canada while also pursuing an accelerated degree in Occupational Health and Safety at Ryerson University. Tiffany Ni is a graduate from Western University with an Honours specialization in physiology. She joined Medical Makers in July 2018 and is passionate about translational research and resuscitation sciences. Currently, she is a Masters Candidate at the University of Toronto in the Department of Laboratory Medicine and Pathobiology. In 1966, Tom Baldwin was the youngest pilot in Canada to hold a Private Pilot license. He spent 4 summers bush flying for a spray operation dedicated to controlling the spruce budworm. 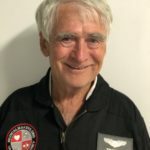 During his career at Air Canada, he has flown as Second Officer on the Douglas DC-8, and Lockheed L-1011, as First Officer on the Douglas DC-9, Boeing 727 and Boeing 767, as Captain on the Douglas DC-9, Boeing 767 and retired as a Senior Captain on the Boeing 777. While studying journalism, Diane Rothberg joined the Carleton University Sport Parachuting Club, became fascinated with airplanes, and had over 200 takeoffs in an airplane before she ever landed in one. 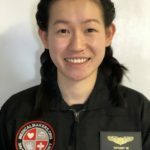 She joined Transport Canada as an Aviation Safety Officer and built up flying time towing gliders, flying skydivers, and flying for small air carriers until she was hired by Air Canada. 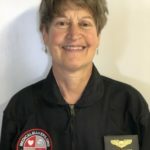 With Air Canada, she enjoyed a fulfilling career as a Flight Engineer on the Boeing 727 and Lockheed L-1011, a First Officer on the Douglas DC-9, and Boeing 767 and as a Captain on the Douglas DC-9 and Airbus A-320.